With CamLAN you see your WebCam video on all PC's within your LAN or Internet. Video Surveillance with multiple IP and USB cameras. Detects noise or motion. 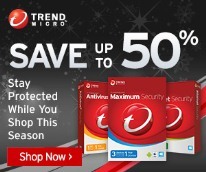 Motion detection and webcam monitoring software. 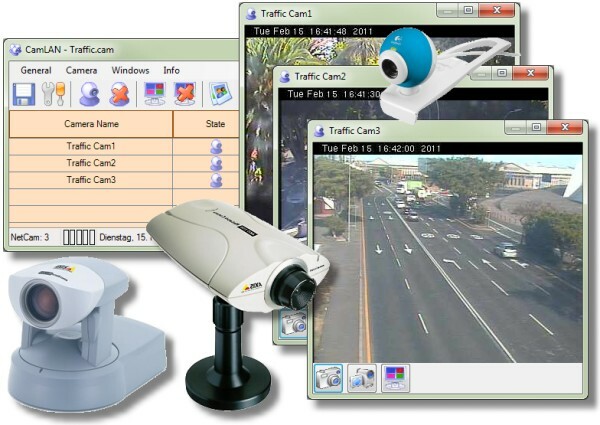 Multiple Camera Monitor is a multi camera surveillance tool. Create amazing videos and pictures and share them on the Internet. CamDVR is a Digital Video Recording software for all kind of video devices.